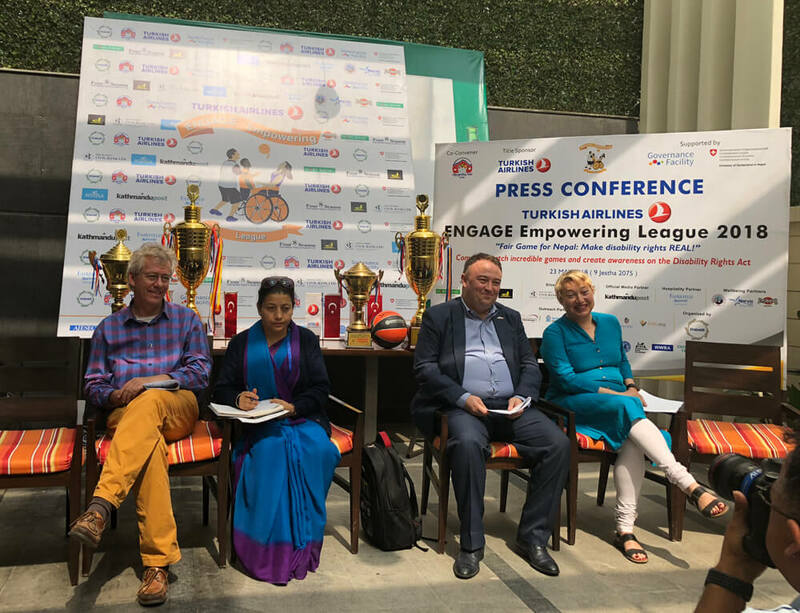 Turkish Airlines ENGAGE Empowering League 2018, the seven day long wheelchair basketball competition in Nepal, will be held from 2-30 June at Central Covered Hall, Dasarath Rangasala, Tripureshwor. Five female teams and nine male teams will be participating from in and outside the Valley. 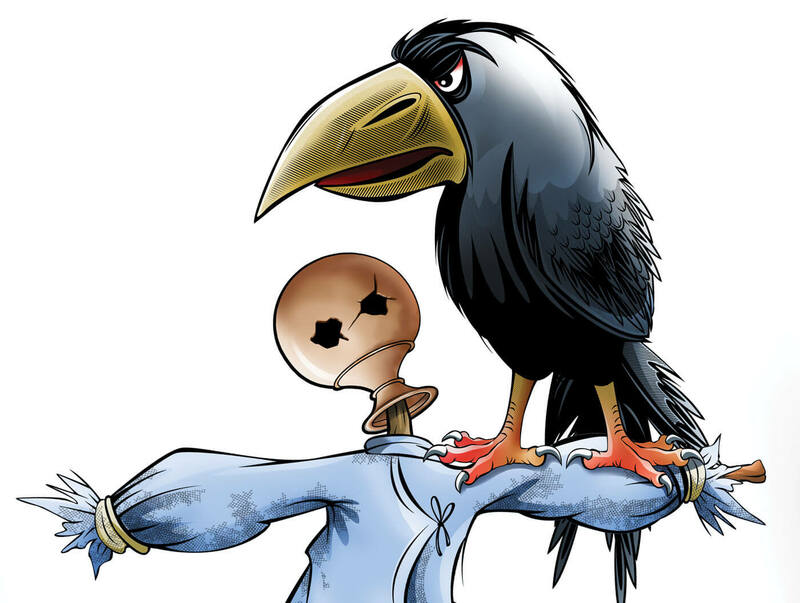 The League is an initiative organized by ENGAGE, a local NGO, and will be played under the banner “Fair game for Nepal: make disability rights real”. 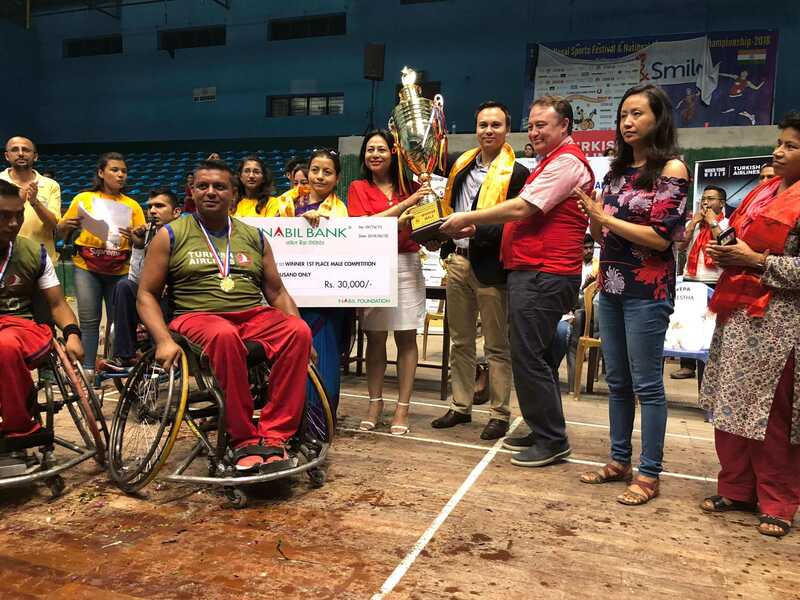 While the match directly advocates for the implementation of the new Disability Rights Act, it contributes to enhance the adaptive sports in Nepal as well. The League targets around 900 school children, youths and social clubs supported by ENGAGE, and mobilises around 40 volunteers all trained on social inclusion and disability rights. The co-convener of the League is National Youth Council and Governance Facility and Embassy of Switzerland to Nepal are its supporters. 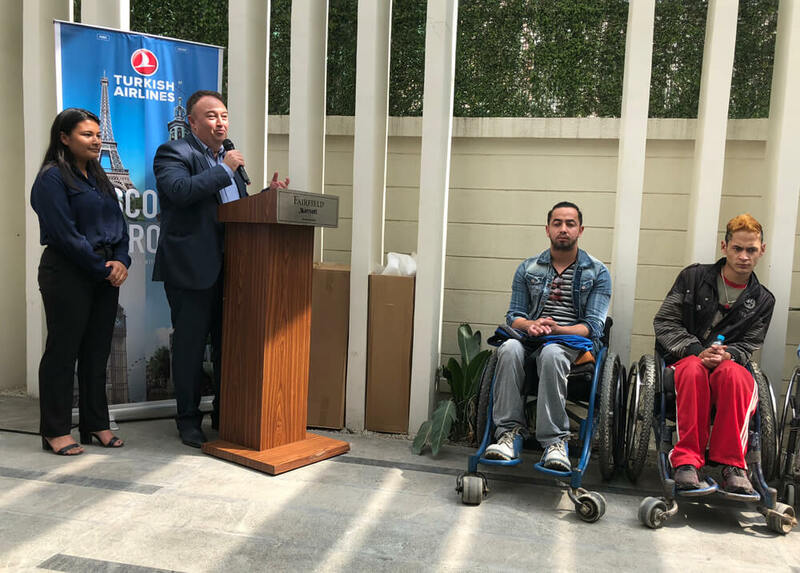 Turkish Airlines is supporting the League through its “Widen your Hearts” campaign, the global corporate social responsibility of the Airlines. 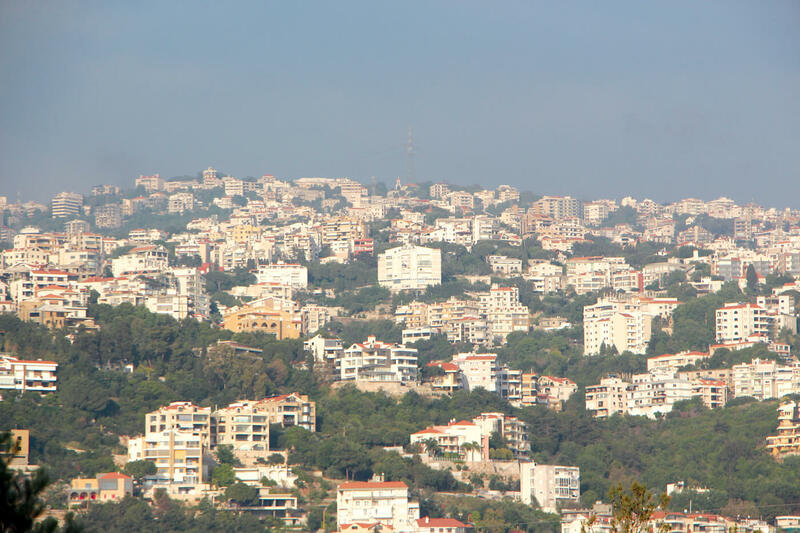 Do you think public officers should declare their assets even when their tenures end?